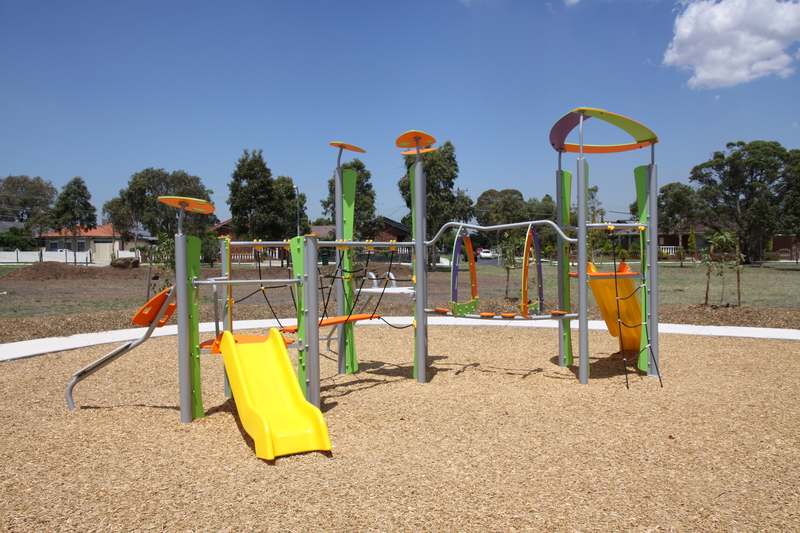 tribox+ is a contemporary styled range of play equipment that brings an innovative difference to the play area. 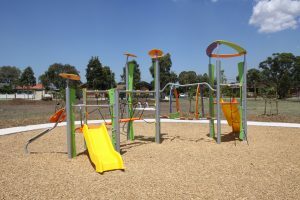 Coupled with a unique range of play activities, the distinctive triangular shaped platform design provides the opportunity for interesting layouts to be created. The array of different play activities, from rope climbers and tricky linking bridges through to spinners and bannister slides, means that there is something for everyone. Designed not only to be fun and exciting, tribox+ offers plenty of physical developmental opportunities as well, including balance, coordination, space perception and more! With the main uprights manufactured from galvanised steel and tough HDPE utilised for the plastic panels, the system is not only aesthetically pleasing, but built to stand the test of time. Three ply HDPE is used for engraved panels, providing colour and variety, while a special anti-slip HDPE version is used on stepping areas. Where that ‘something different’ is required, tribox+ is the answer!